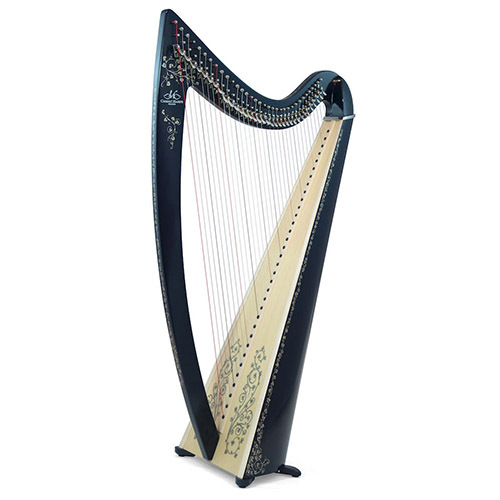 A homage to Wagner’s famous opera, the Classical Isolde is the quintessence of our master craftsmen’s passionate work. 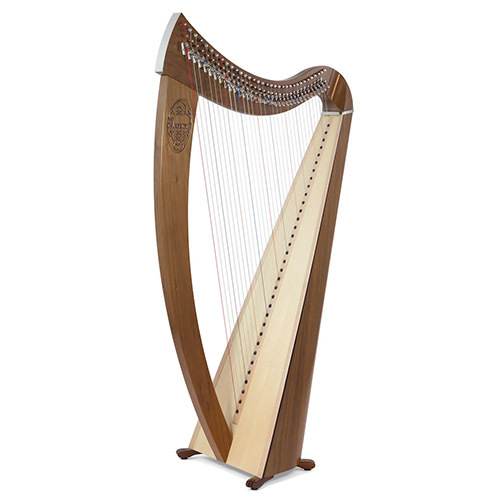 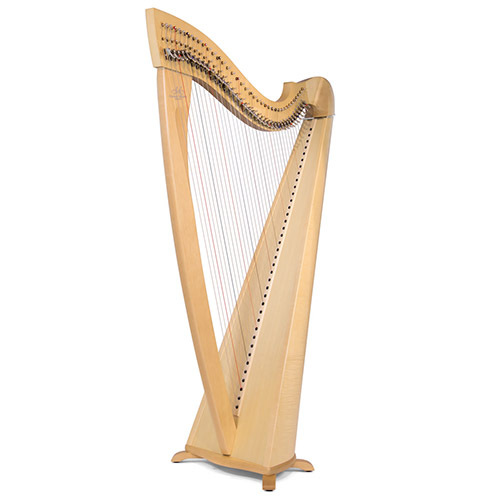 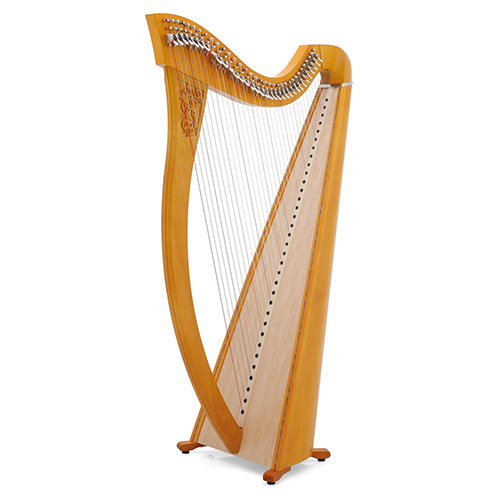 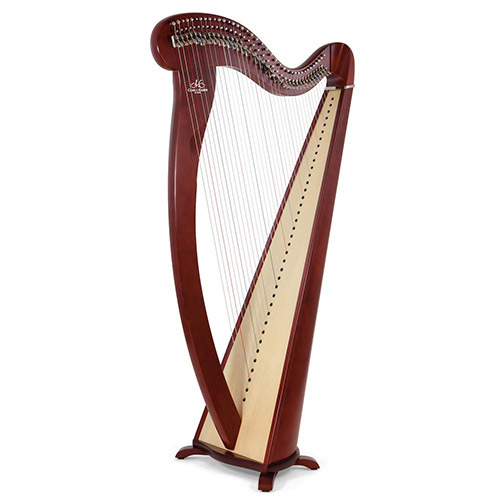 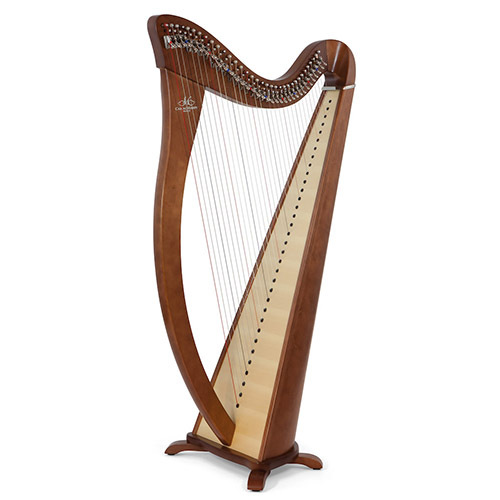 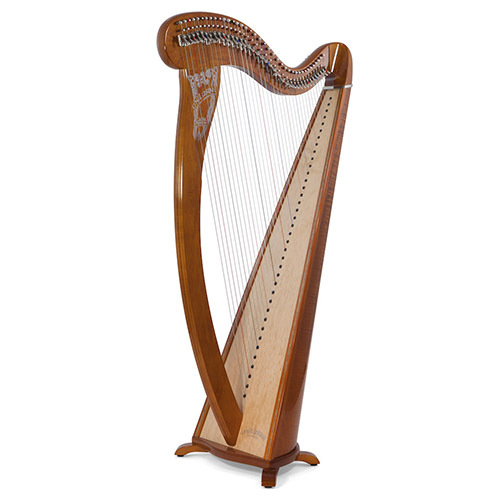 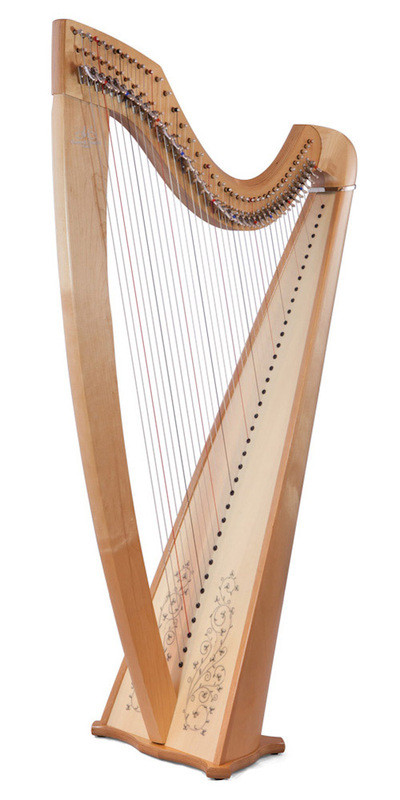 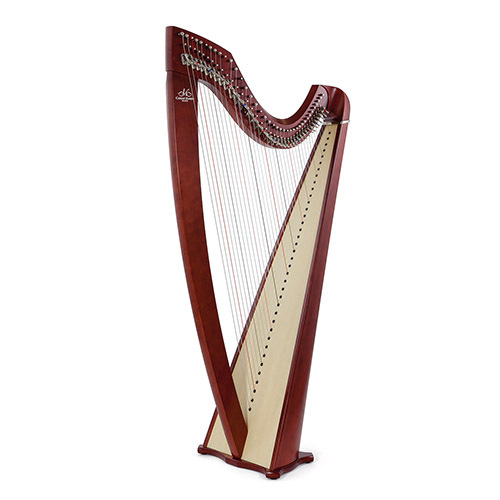 This superbly constructed harp is equipped with Kürschner® fluorocarbon strings. 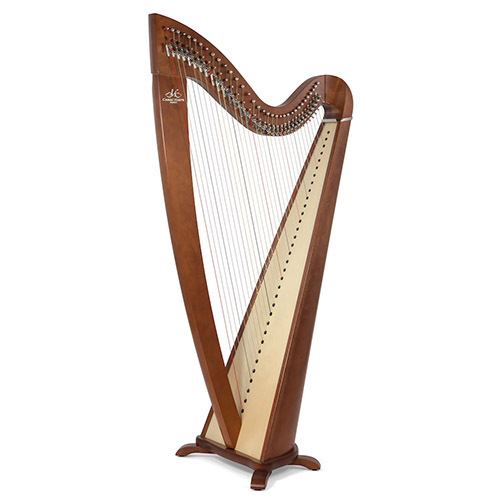 Their tension is identical to that of concert harps, with a rich, round sound, and exceptional tone quality – all ideal for classical repertoire. 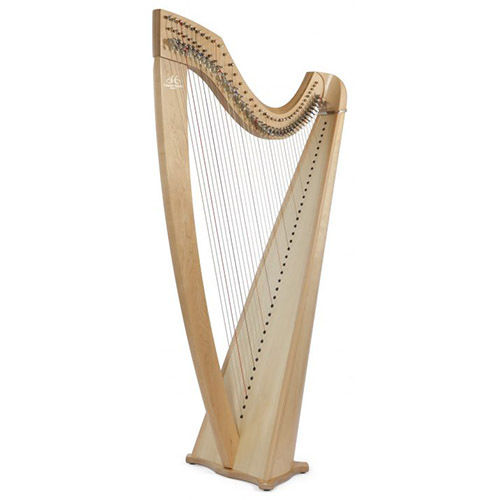 These strings are also very stable in comparison to gut strings, sound beautiful and are fantastically durable.